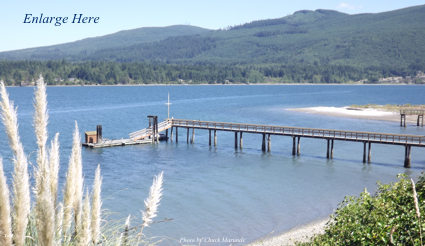 Sequim Bay is one the Northwest’s most beautiful inland Bays, and since this is also the location of the famous Blue Hole, this has become a retirement destination for many people from around the country. I took this photo yesterday. Sequim Bay has been absolutely gorgeous lately–sunny of course. This photo was taken on a medium high bluff lot right on the Bay and this is a shot looking to the northeast with the neighbor’s doc. Does it get any better than this? I doubt it. 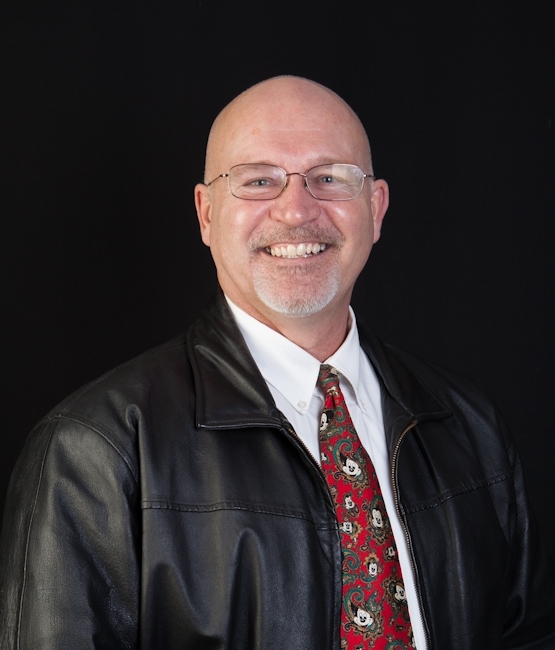 It’s not easy to find vacant land for sale on Sequim Bay. When a home does come up for sale on the Bay, it usually demands a good price. You can do a search on this Sequim MLS site by typing in address phrases like, “sequim bay,” or “E. 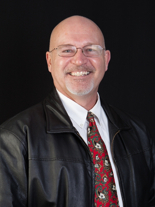 Sequim Bay,” or “East Sequim Bay,” and you’ll get a list of available listings. 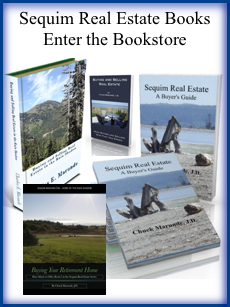 Of course, Sequim Bay real estate is in the Blue Hole, so it’s always inviting.